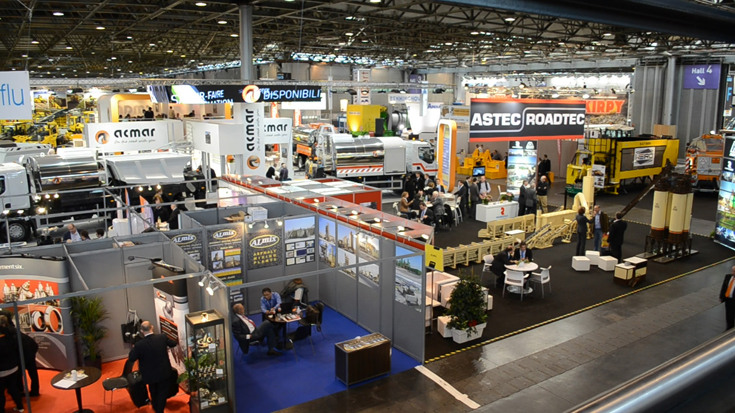 Being the second largest show in the world among other similar shows and exhibitions, Intermat was held in Paris 16 to 21 April and attracted more than 200 000 visitors – a record for a B2B exhibition. Total area of exhibition reached 375 000 sq.m. Almost one tenth of the area was occupied by demonstration grounds, where everyone could see construction equipment at work. 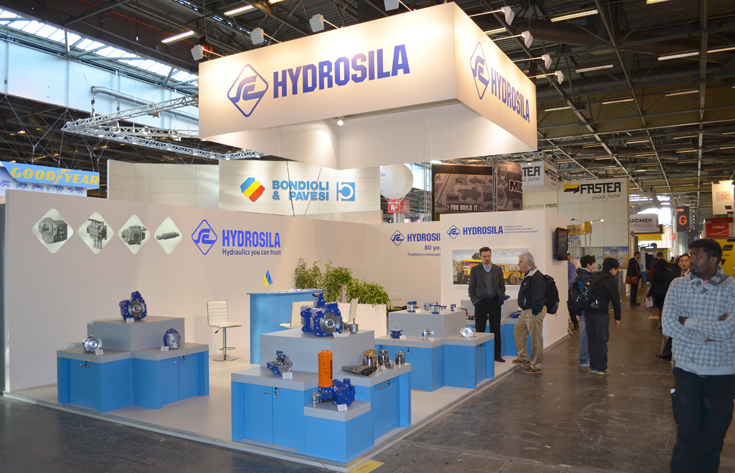 Hydrosila was the only company representing Ukraine among more than 1350 exhibitors. The company presented the whole range of components for hydraulic systems of mobile machines under the TM Hydrosila – gear pumps, axial-piston units, control valves, hydraulic cylinders. During the show our stand visited specialists of about a hundred global companies. Top managers of Hydrosila had meetings with representatives of EU, French-speaking countries – Algeria, Tunisia, Morocco, s well as from Chinese and South Korean companies.